Welcome to Britannia Cars in Sheffield. We are a Prestige Car specialist with over 30 years' experience in buying and selling prestige cars from our bespoke showroom in Sheffield. Specialising in TVR, Classic and Sports Cars, this family run business is dedicated in offering an easy and welcoming used car buying experience to customers in Sheffield and the surrounding areas including Worksop, Rotherham, Chesterfield and Dronfield. 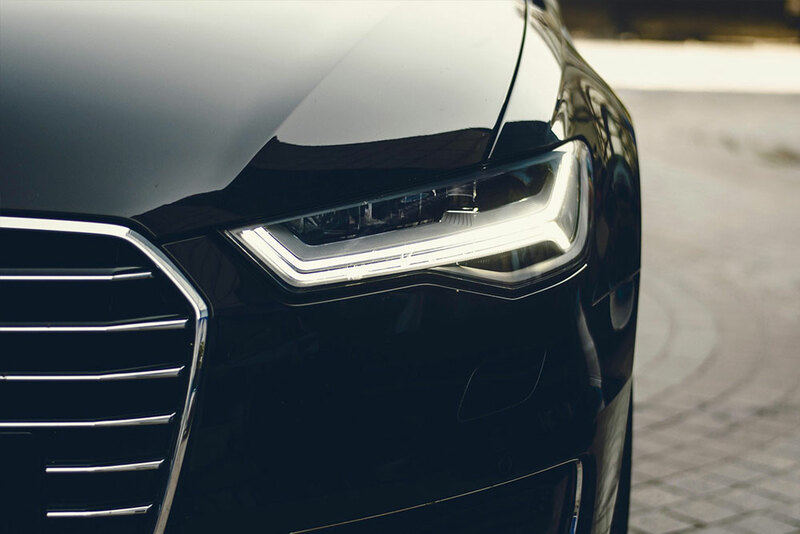 As one of Sheffield's Premier used car dealerships we offer a fantastic, hand-picked selection of Prestige, Sports, Performance and Luxury cars sourced from among the most desirable marques including Audi, Bentley, BMW, Mercedes, Porsche, TVR and Volkswagen. Our stock is updated regularly and all cars are competitively priced to ensure that our customers always get the best deal. Browse our current selection of prestige cars in our online used car showroom. Every one of our prestige cars for sale in Sheffield is HPI checked, mileage verified and warranted. All of our used cars are displayed undercover in our brand new unit on a private business park making viewing appointments possible no matter what time of day or weather condition. 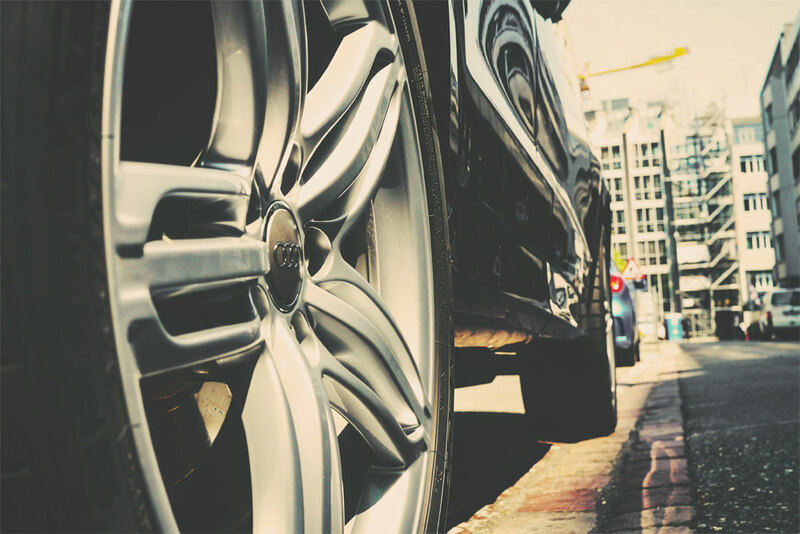 To assist you with the purchase of your next car we offer a range of used car finance options to suit your individual needs, including Hire Purchase and Personal Contract Purchase. 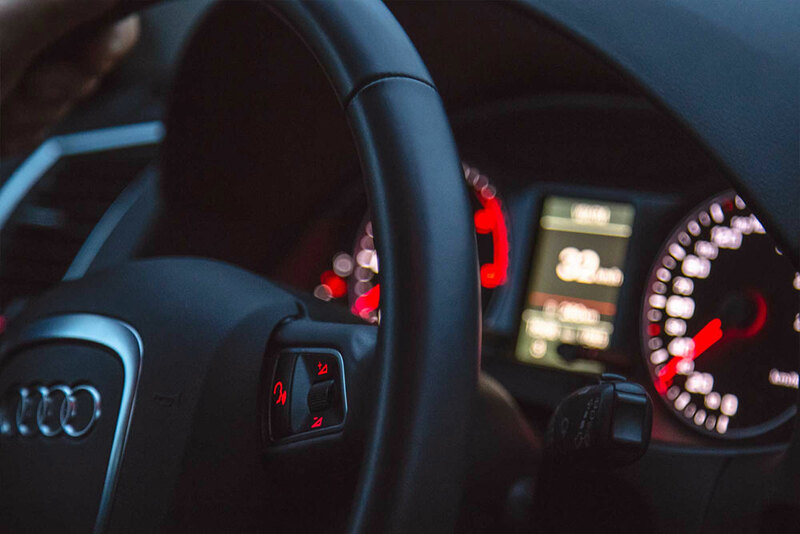 We are licensed by the FCA (Financial Conduct Authority) and we can provide advice on the most suitable finance product for both your circumstances and the car you are purchasing. We are happy to take any car in part exchange against the new car you are looking to purchase. We can even consider more than one car in part exchange and we can accept cars that are worth more than the car you are looking to buy. We offer a comprehensive appraisal service enabling us to give you an accurate trade-in valuation. We are also interested in purchasing cars that fit our profile directly for stock. If you have a good quality prestige car with full history that you are looking to sell, please do not hesitate to contact us by phone or simply complete our vehicle valuation form. Whilst we are based in Sheffield we are happy to arrange delivery of your vehicle anywhere in the UK. We are easily accessible from the M1, M18, A1 and other surrounding routes, we are only 5 minutes from the M1 and 10 minutes from Sheffield train station. Visiting us you can rest assured of a warm and friendly welcome to Britannia Cars in Sheffield. Our 30 plus years' experience in the motor trade and knowledge of all makes and models, along with our highly trained team, we promise to deliver the highest level of service whether you are buying from us or selling to us. That's what we have built our reputation on and is the main reason why so many of our customers return time and time again.